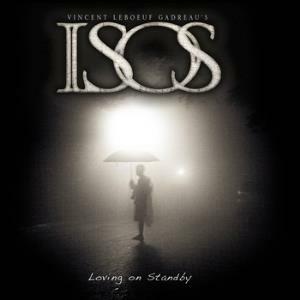 ISOS is a project by INNER ODYSSEY's guitarist and singer, Vincent LEBOEUF GADREAU. 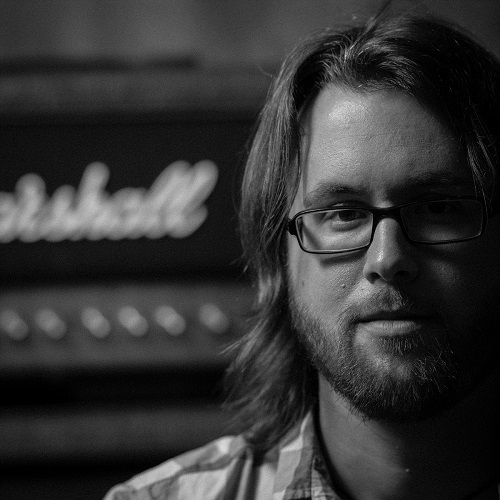 Parallel to working on new material with INNER ODYSSEY, GADREAU created ISOS with a couple of guest studio musicians with material less inspired by heavier progressive metal like his parent band and is recommended to fans of PORCUPINE TREE and Steven WILSON, PINK FLOYD, OPETH, LUNATIC SOUL (sideproject of RIVERSIDE's Mariusz DUDA) and others. Sell your ISOS items on eBay ! What originally started out as a solo project by multi-instrumentalist Vincent Leboeuf Gadreau from Canadian band Inner Odyssey, expanded into a collaboration involving the mastermind (acoustic and electric guitars, bass, lead singing, keyboards, samples), Etienne Doyon (drums, percussion), Mathieu Chamberland (piano, additional keys), Dominique Plante (Rhodes and strings), Marie Demers (backing vocals). Their first album 'Loving on Standby' is a passionate exploration of identity, amazing release full of musical depth and sonic variety. As a whole, ISOS sounds quite Floydian, but there're heavier fragments that have a vibe to can remind of Porcupine Tree. The effect is hypnotic and, at times, pretty potent. It unfolds into a challenging yet accessible listening experience. Filled with intelligent, diverse, compelling playing and memorable voice, CD 'Loving on Standby' can jostle for elbow-space with the finest records of 2014 thus far!!! Anybody whose tastes run to atmospheric, melodic mid-tempo prog should embrace this newcomer who knocks down the door and is right there in your face with all its musical awesomeness. HIGHLY RECOMMENDED!